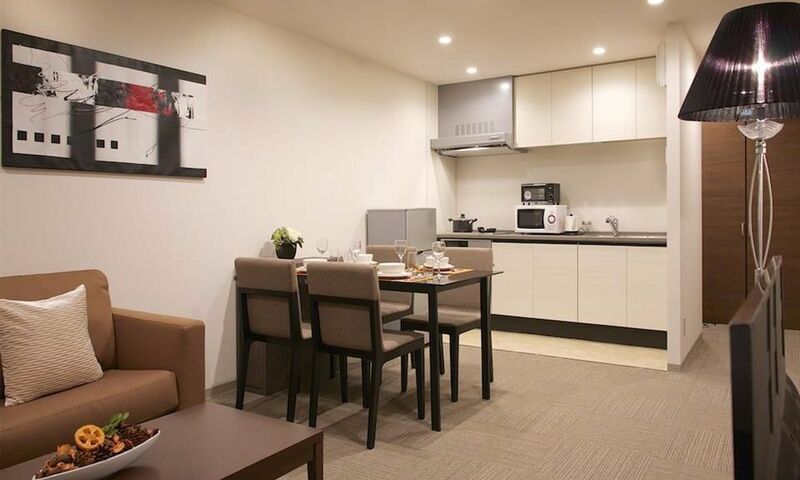 Hakuba Grand Apartments is a collection of full-service 1, 2 and 3 bedroom luxury apartments located just 3 minutes’ walk from the Kokusai chairlift in the Wadano area of Hakuba. 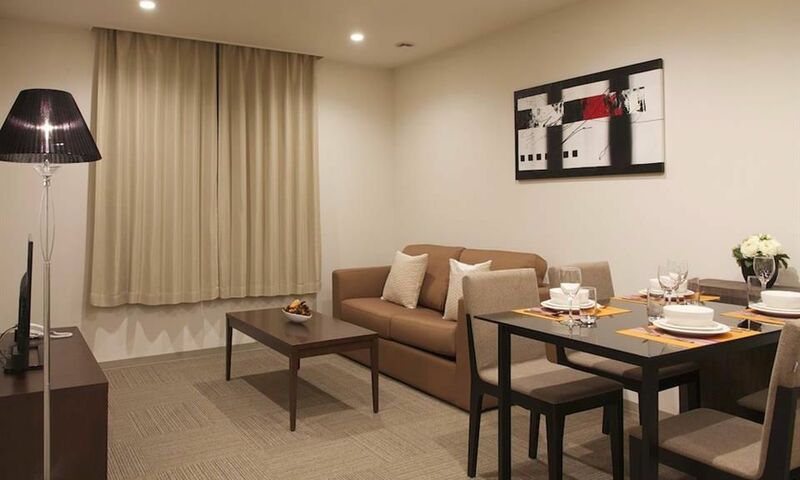 With concierge desk and shuttle service, the Hakuba Grand Apartments offer comfort, luxury and convenience for your Hakuba stay. 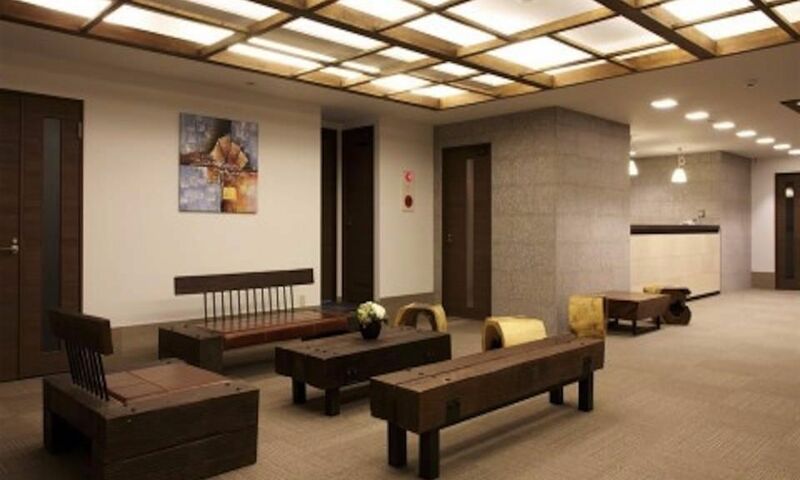 Hakuba Grand Apartments is a low rise apartment complex with 1, 2 and 3 bedroom apartments located within the forested area of Hakuba Wadano just 3 minutes’ walk to the lifts. The modern Hakuba Grand Apartments have a friendly team of staff on-hand to assist guests with all of their resort needs. 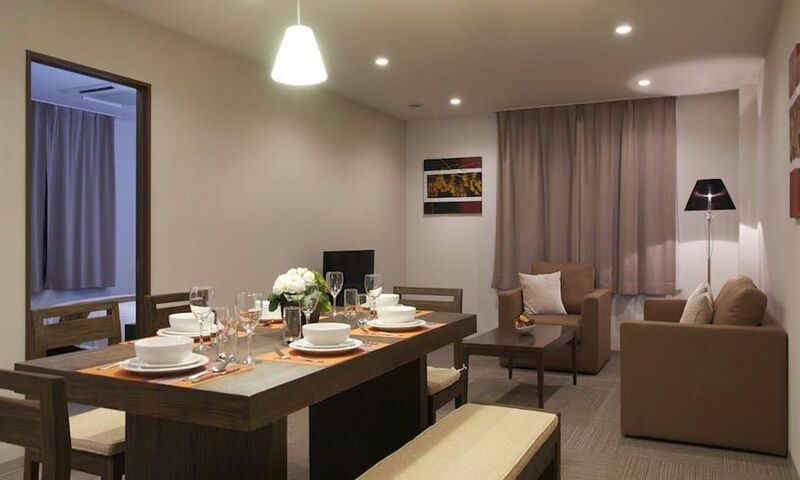 The full-serviced apartment complex has complimentary onsite parking, communal laundry, housekeeping services and ski lockers for guest use. 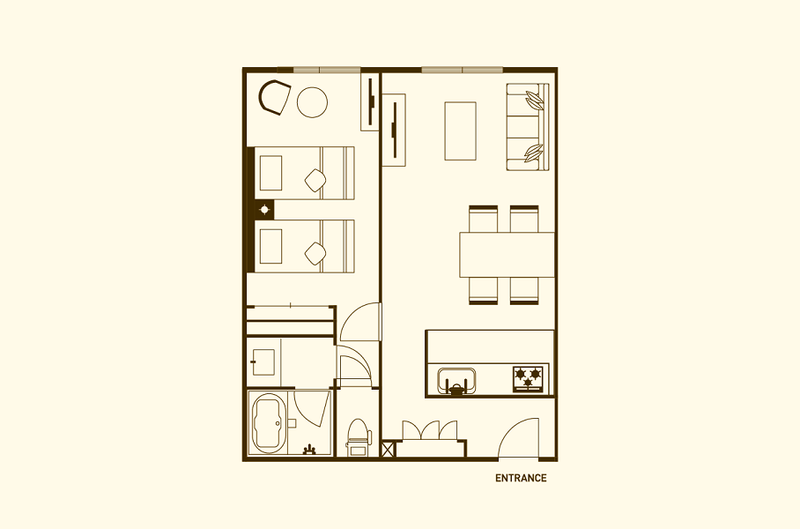 The apartments themselves are spacious and well-appointed, with full kitchens with cooker, microwave, toaster and kettle, separate living room area, bedrooms, ensuite bathrooms and separate toilets offering space and privacy for small groups and families. Basic grocery welcome starter hampers are provided to guests upon check in. Central Wadano is Hakuba’s most popular accommodation district. Located right at the base of Happo One, the largest of the Hakuba Valley’s 10 ski areas, this neighbourhood has it all. World-class skiing and a fantastic selection of restaurants, bars, shops, cafes, rental stores and onsen hot-springs are all on the doorstep. The Wadano Visitor Centre is located at the heart of this area, and is home to Rhythm rental store and the departure point for the Snow Monkey Onsen Tour. From Central Wadano, it is a short walk to the winding streets of Happo village, where you’ll find a huge array of restaurants and bars to enjoy. Central Wadano also offers the closest possible access the Evergreen International Ski School, located at the Kokusai lift at Happo One, so is an ideal base for families and those taking lessons. Other resorts in the Hakuba Valley can be accessed easily via the free shuttle buses which stop in various locations throughout Central Wadano. 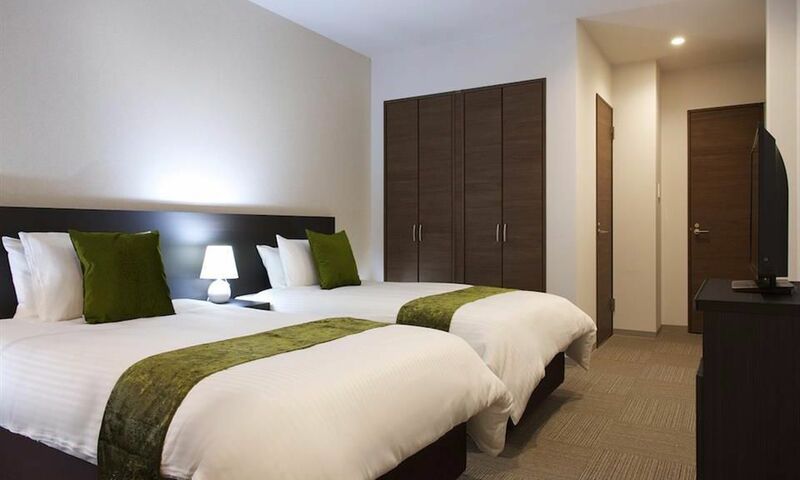 Hakuba Grand Apartments are conveniently located in central Wadano just a short 3 minute walk to the Kokusai Lift and Sakka ski Lifts at Happo One ski resort. 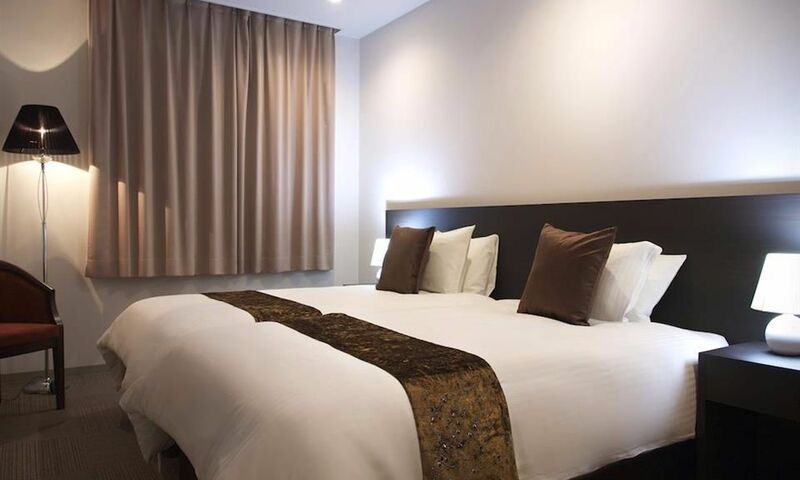 Nestled in the trees behind the main road, Hakuba Grand Apartments are just a short stroll from a nice selection of restaurants as well as several local onsens. 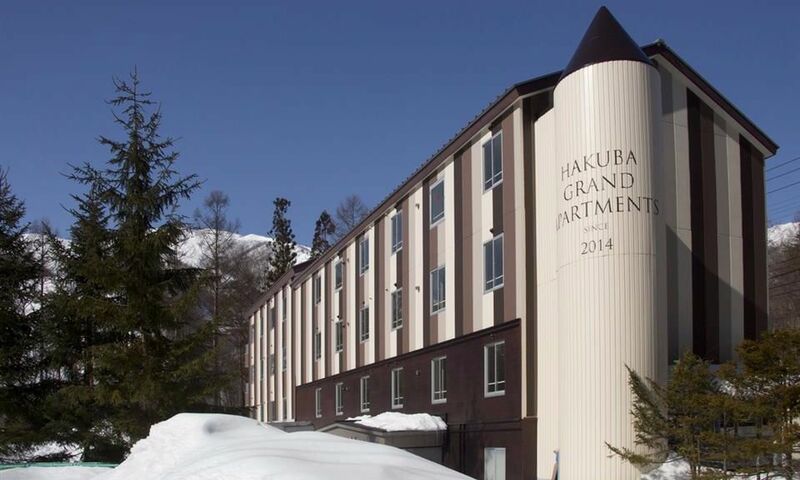 Hakuba Grand Apartments also offer convenient shuttle service to and from the Happo Gondola and Happo Sakka lifts, as well as daily supermarket shuttles. Must book 6 nights or more for discount to apply. 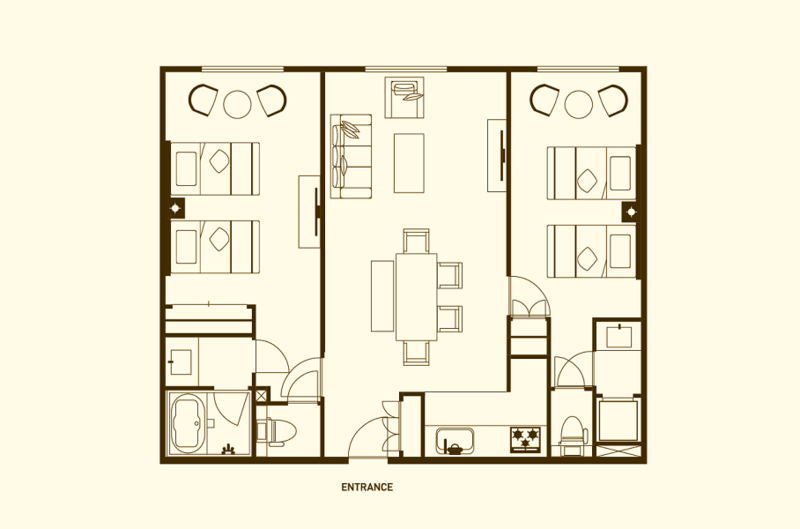 10% Discount applies to extra guests in all apartment types.